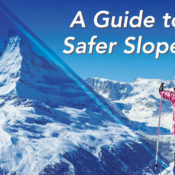 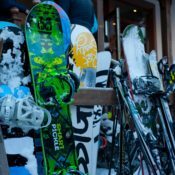 Renting, Buying or Borrowing Skis: What’s Best for You? 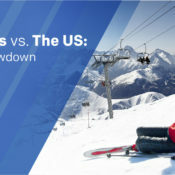 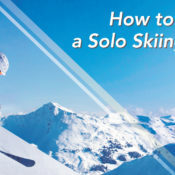 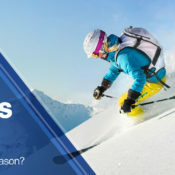 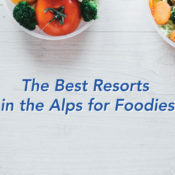 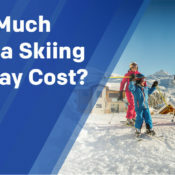 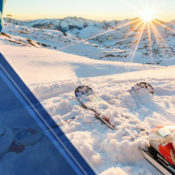 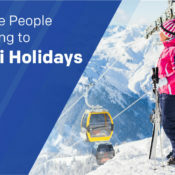 How Much Does a Skiing Holiday Cost? 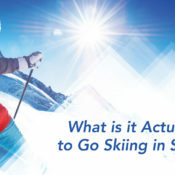 What Is It Actually Like to Go Skiing in Summer?